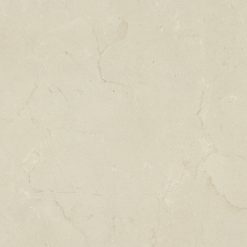 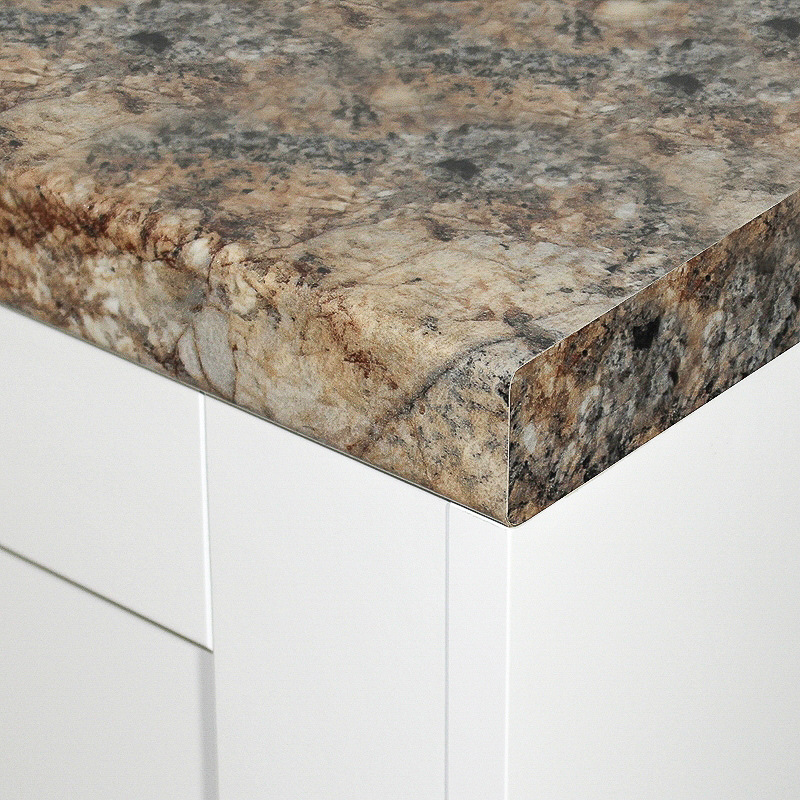 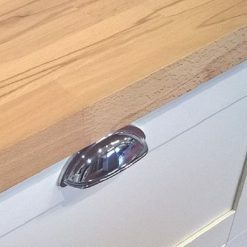 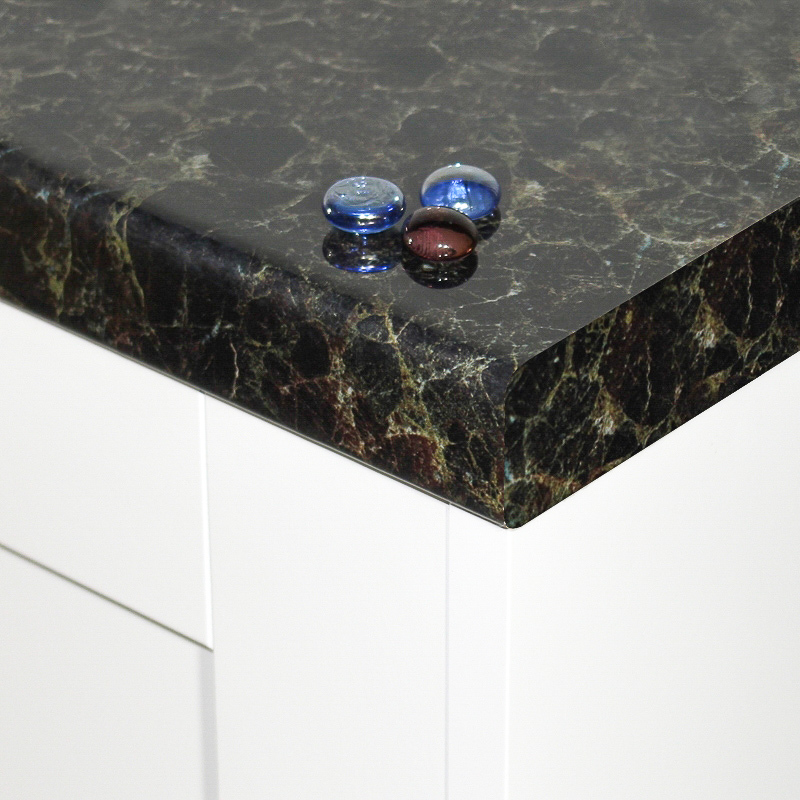 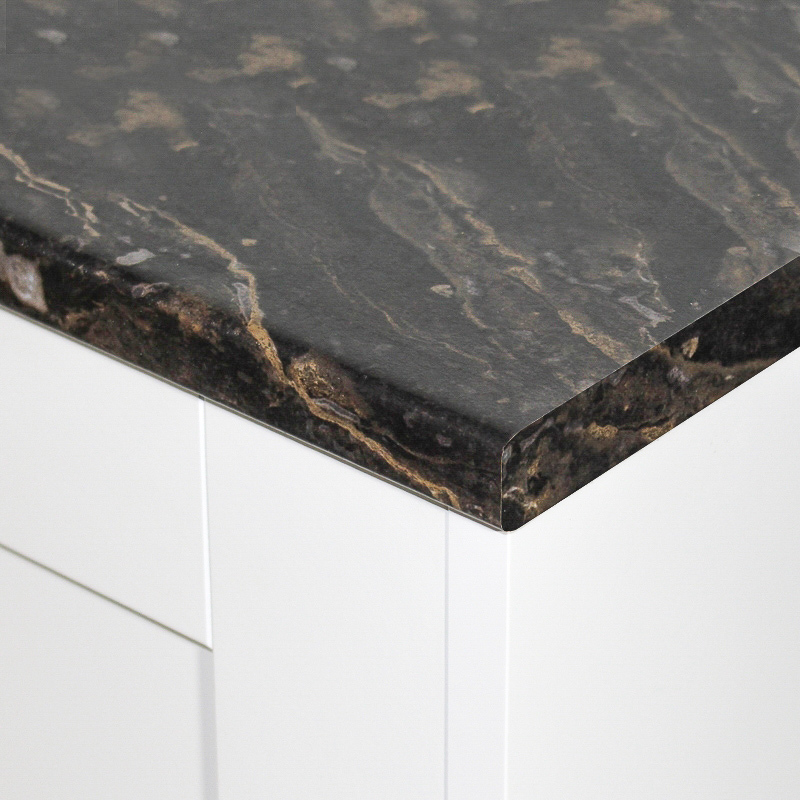 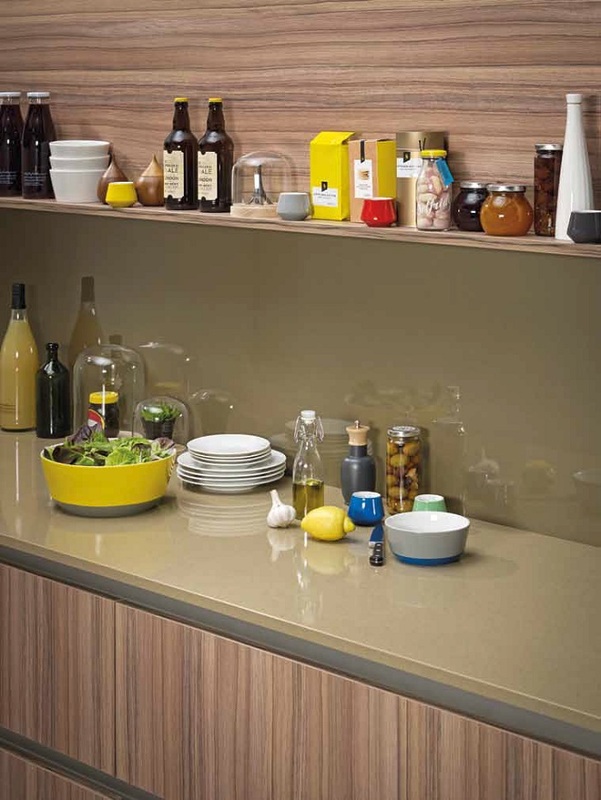 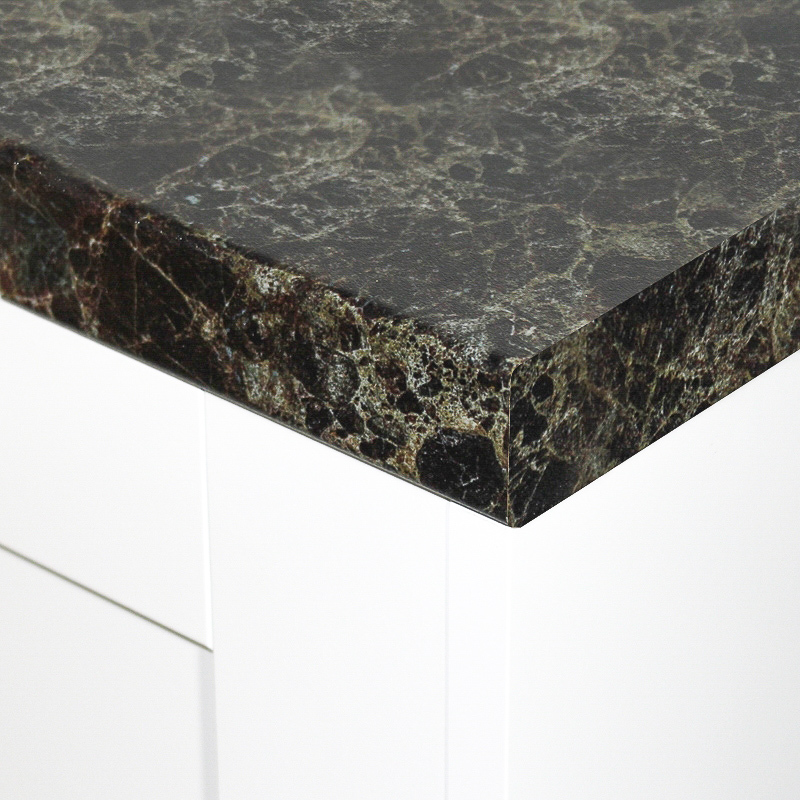 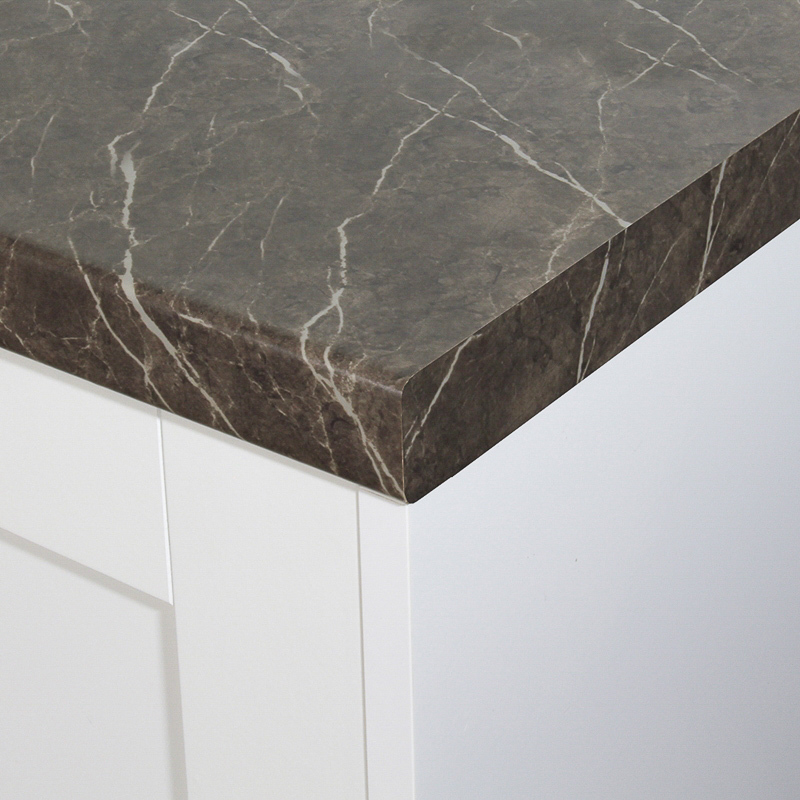 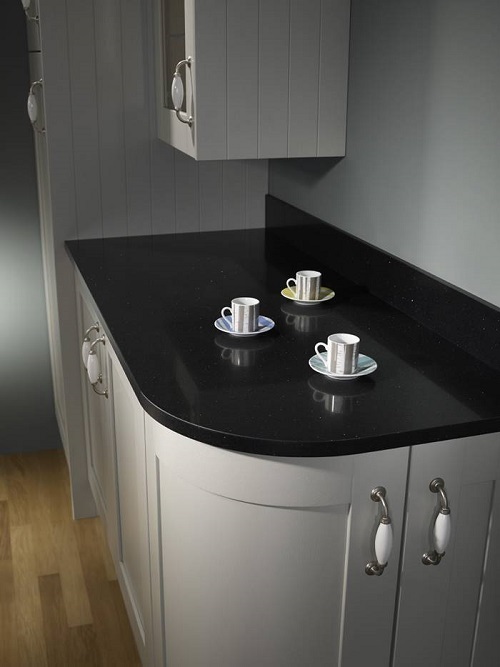 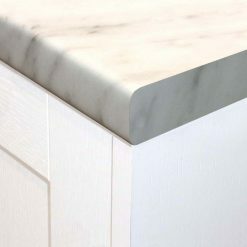 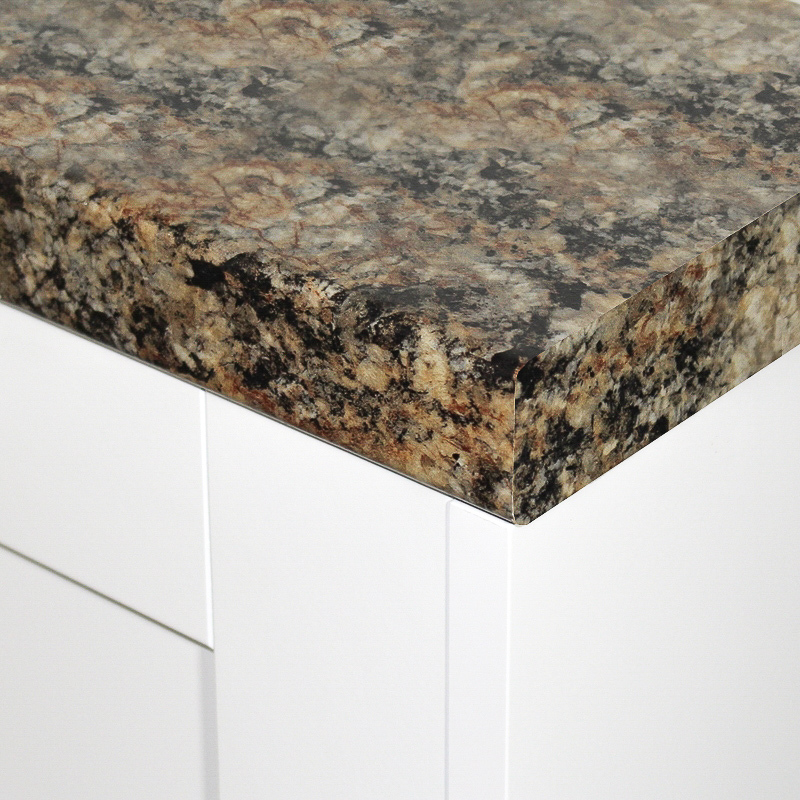 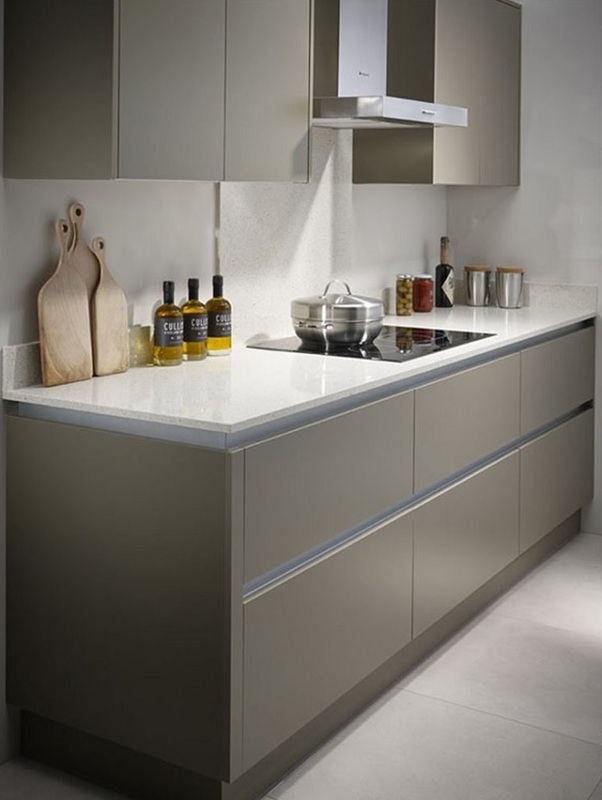 Marble effect laminate worktops are a stunning yet low cost alternative to real marble worktops. 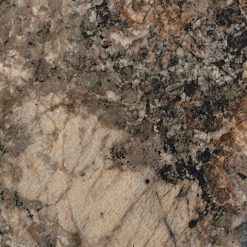 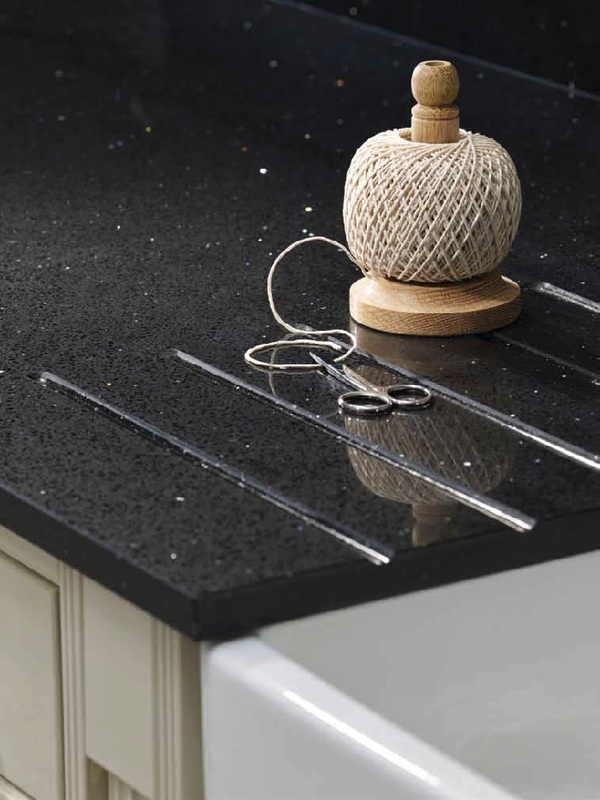 Choose from our range of marble effect worktops such as the popular cararra marble and calacatta marble styles. 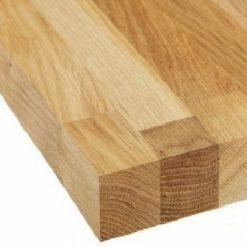 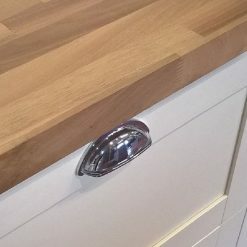 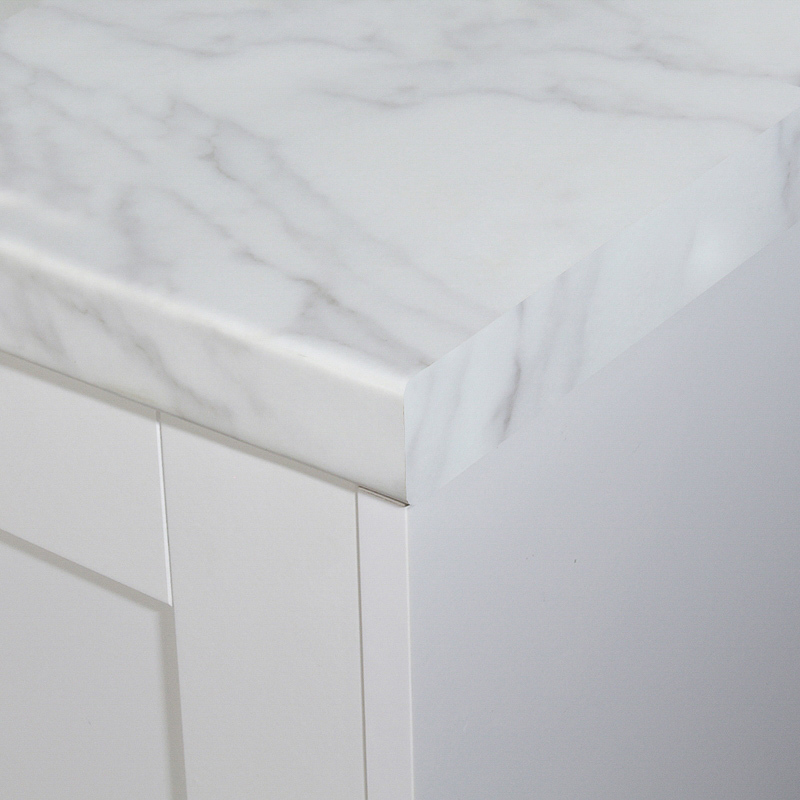 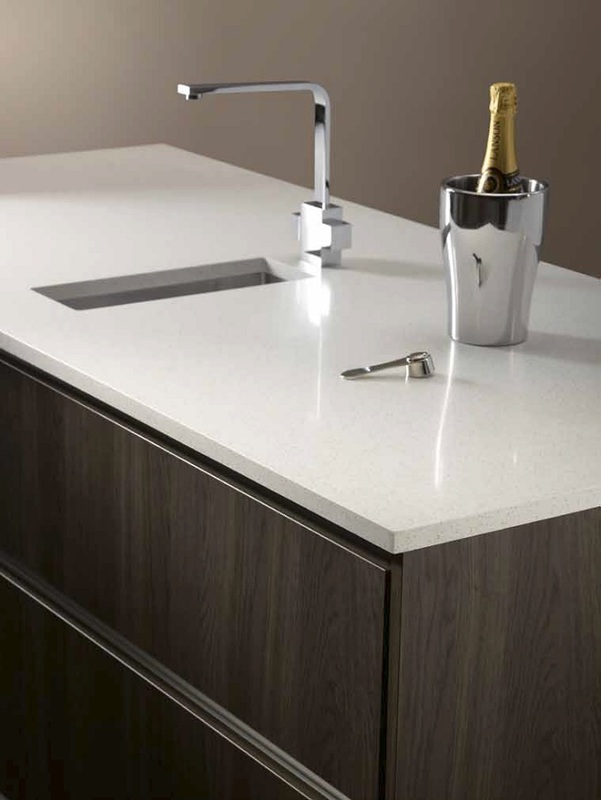 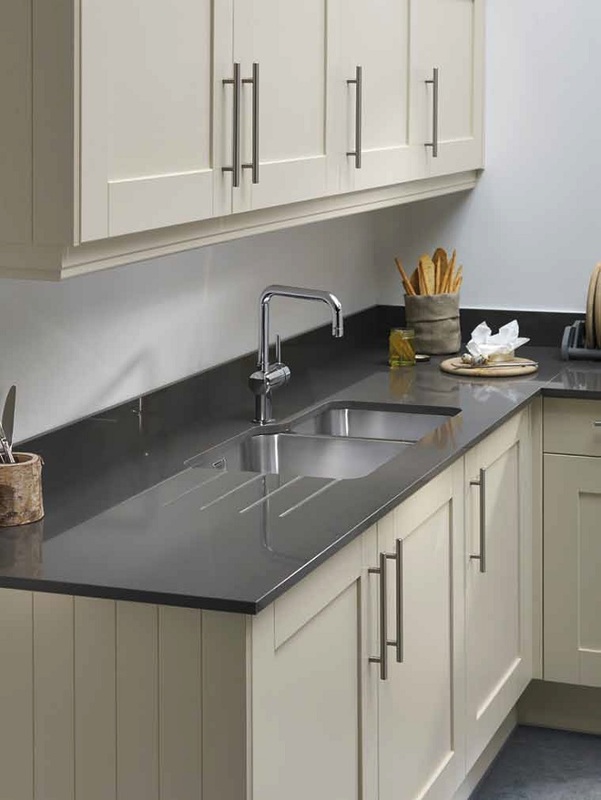 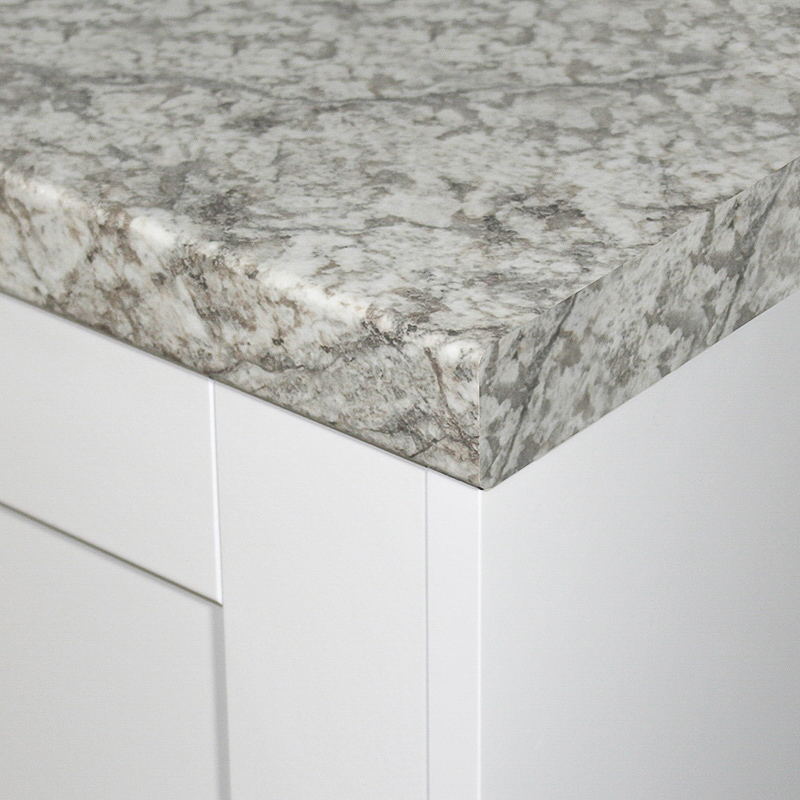 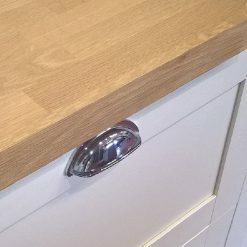 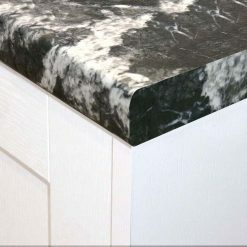 Designed and made by the UK's leading manufacturers of laminate worktops you can be sure to find the perfect, quality marble worktop direct from our online store.